What should have been a day of celebration turns into a nightmare as good witch Lynn is possessed by a strange evil force! As her witch hunter-turned-husband, you must follow Lynn into the Other World and defeat whatever has a hold on her. EleFun brings you a story rich with family history and witches' lore in this thrilling continuation of the popular Witches' Legacy series. 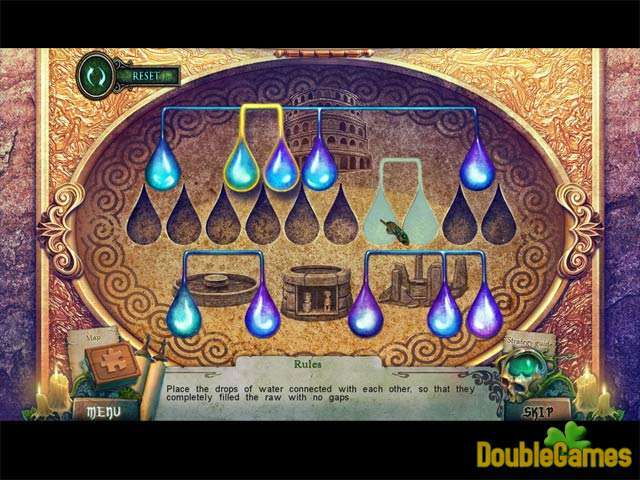 You’ll love your impish helper as much as the innovative hidden-object games and puzzles. 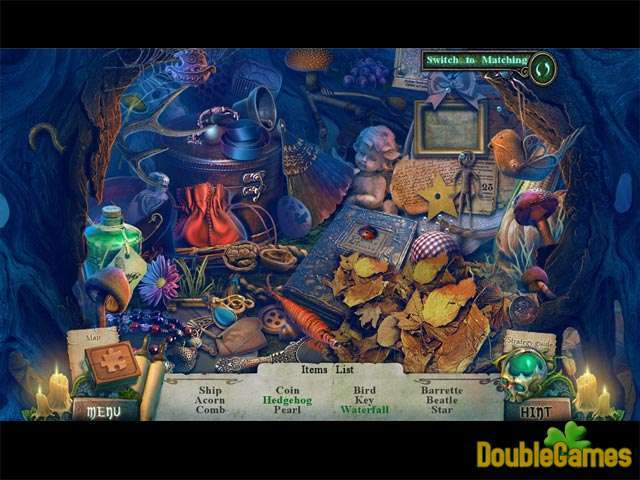 Title - Witches' Legacy: The Dark Throne Collector's Edition Game Download for PC and Mac Description - All about Witches' Legacy: The Dark Throne Collector's Edition, a Hidden Object game made by EleFun Games. A good day turns into a nightmare as witch Lynn is possessed by a strange evil force! Despite the fact that we’re a little tired of this storyline, the one in this game is the most exciting in the whole series. The visuals are extremely attractive and eye catching. Every single location is unique, hidden object scenes are bright and sharp which doesn’t make looking for the items a problem. Moat of all we liked how interactive the scenes were, the amount of interaction in them are so impressive! Graphics are one of the best from this developer, just like the soundtrack. Music is intriguing, dark and totally matches the mood of this game. Gameplay doesn’t seem like bringing something new to the table, yet it’s very entertaining and addictive. 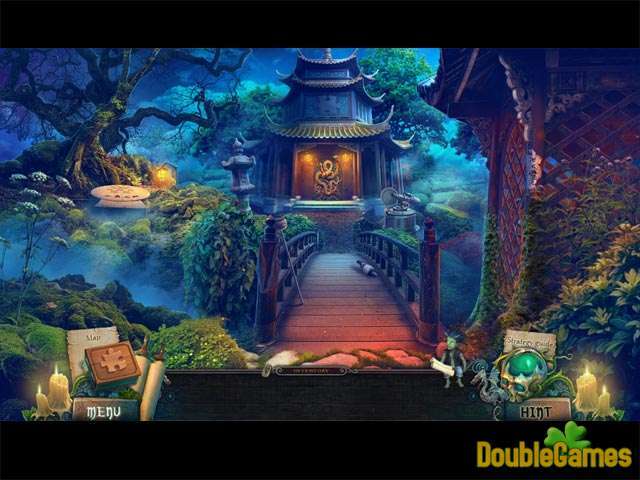 Hidden object scenes are interactive as well, some of them you need to play twice but it’s not a bad thing. Puzzles are epic, mostly innovative and come in various levels of difficulty. If you played other games in this series, you probably remember that cute and well animated Imp helper – it’s back to this sequel. Dark Throne’s length is more than okay, took us around 6 hours to finish along with the bonus chapter. We recommend you download Witches’ Legacy: The Dark Throne for free no matter if you are a fan of the franchise or not. This is a simply beautiful casual game that won’t leave anyone indifferent.